If all goes well, the match will be held after April, two seasons a year. Would this affect the Korean players' appearances on GSL, for example? Regular season matches are played online, doubt it'll have any impact on GSL. This Chinese proleague rumors has been going on for months now, it would be nice to have an official confirmation or something. And I mean a serious announcement. And none of those Kr proplayers have confirmed anything or twitter anything (Zest, Patience, Solar, etc.) at the moment. Oh that's right, it says the offline event is only 3 days. Thanks! 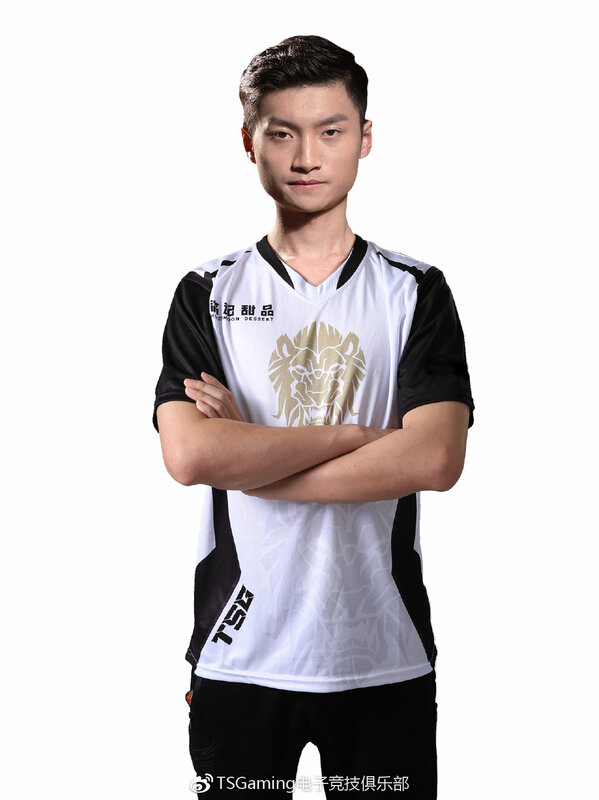 Would you tell prize pool is two seasons total (290,000 RMB a year) or per one season (290,000 RMB season), and more information about team(TSG, OF, P1, LF their's full name and sponsor, etc)? 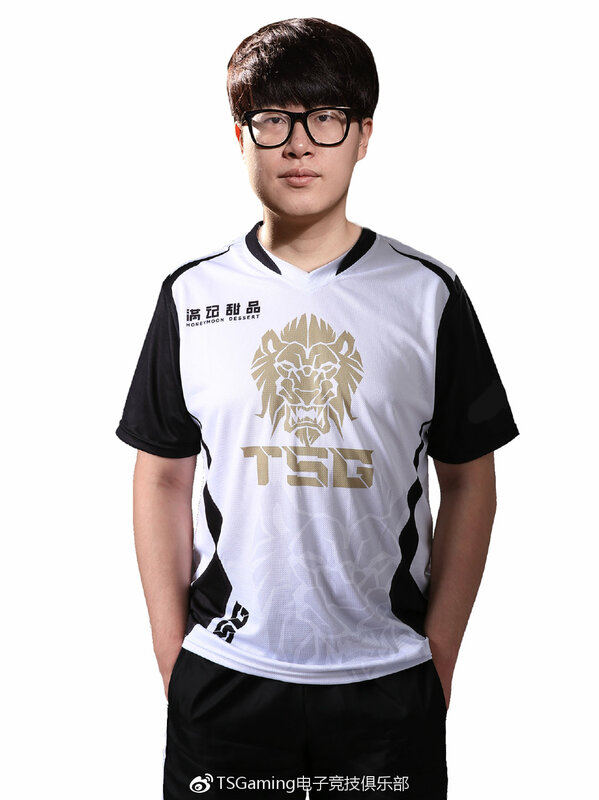 Would you tell prize pool is two seasons total (290,000 RMB a year) or per one season (290,000 RMB season), and team's their full name(TSG, OF, P1, LF)? I only know TSG is TSGaming. This must be the most important event of CNSC in 2019.
per season 290k rmb probably. some teams mainly manage LOL PUBG and DOTA.Sorry I don't know them clearly. 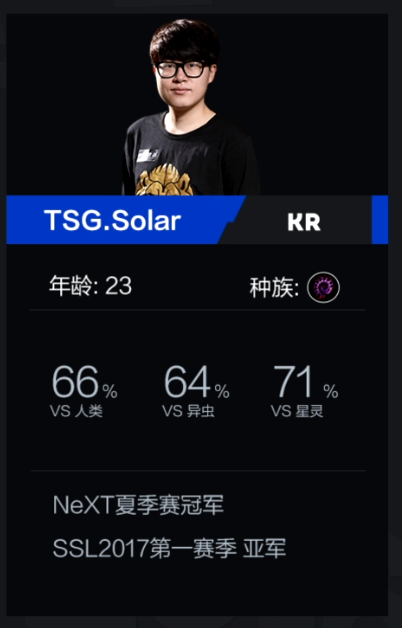 I am a common Chinese SC2 fan.SCboy planed a Proleague-like tournement since May.2018.They did a lot for this tournement. According to Xiaose,the 'Two more' proleague might be JinAir and Splyce.We shall see a rather high level competition. WOW~ Looking forward the new Proleague!! !